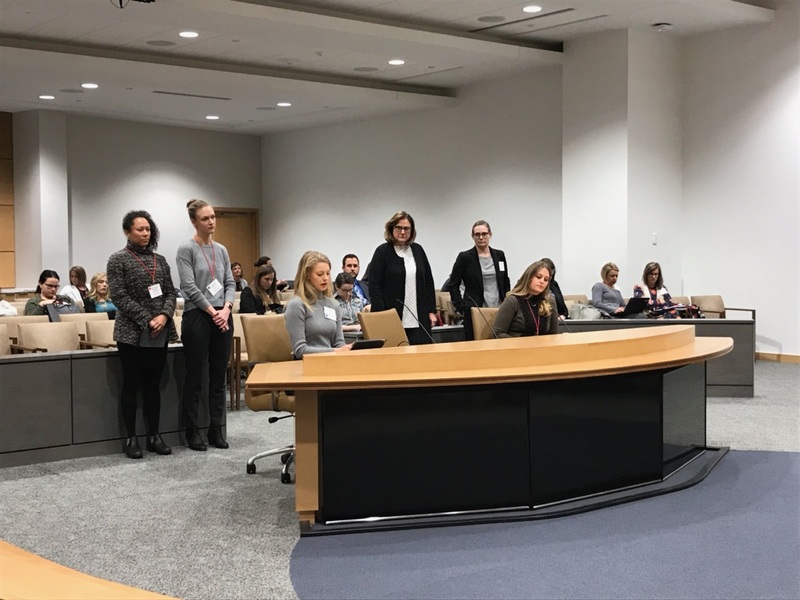 The MOLN Nursing Public Policy Internship provides participants an opportunity to take a deep dive into public policy advocacy at the Minnesota legislature. 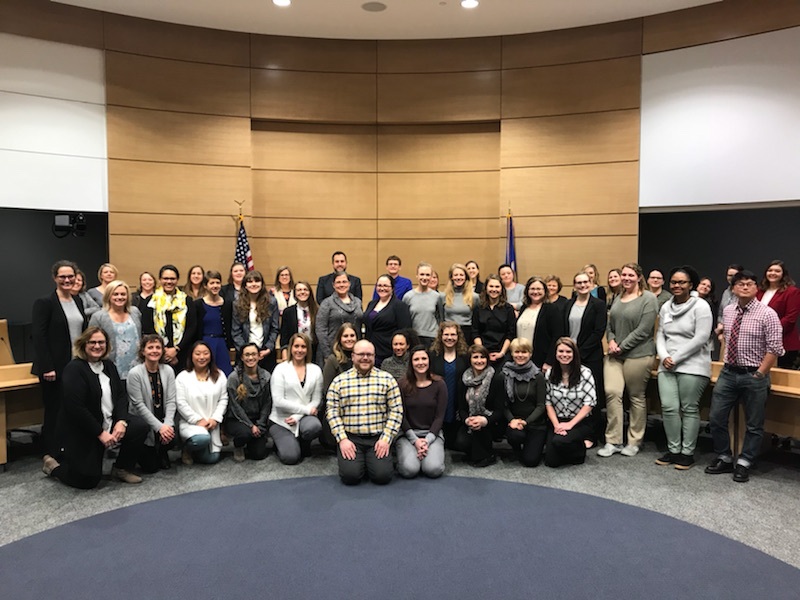 Providing didactic and experiential learning surrounding health care public policy advocacy. Advocacy 101 – Understand Public Policy Processes. Describe key steps to effect change in the legislative process and to get a bill into law. Describe how to be involved and influence policy at the local and national level. Discuss how to work effectively with legislators and staff to advance policy agendas. Registration to open this summer. Student and member discounts will be offered.